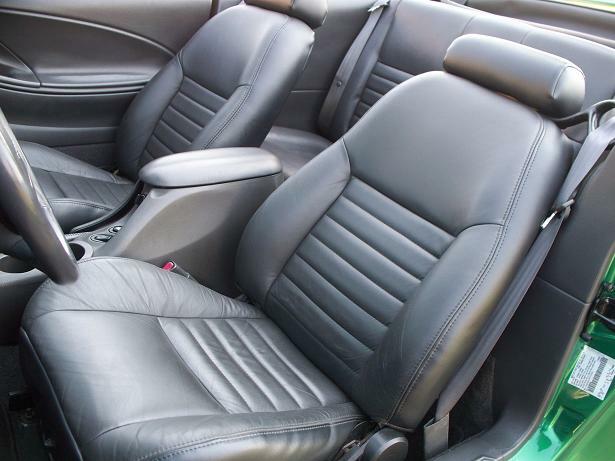 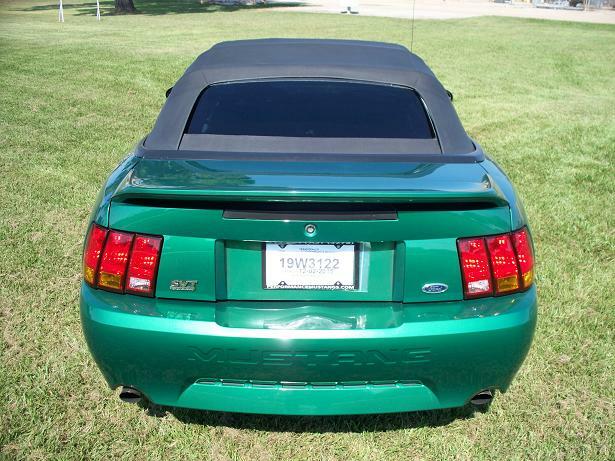 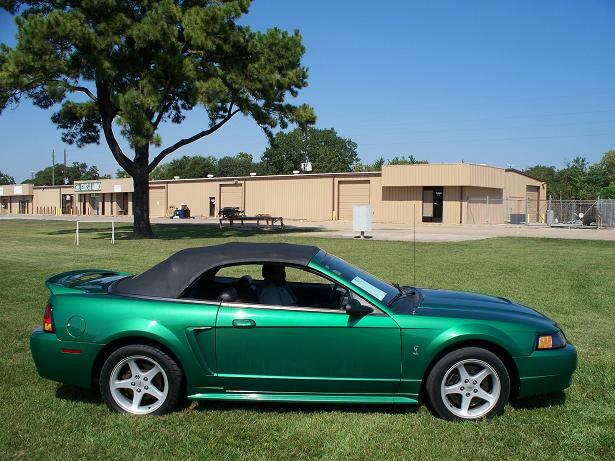 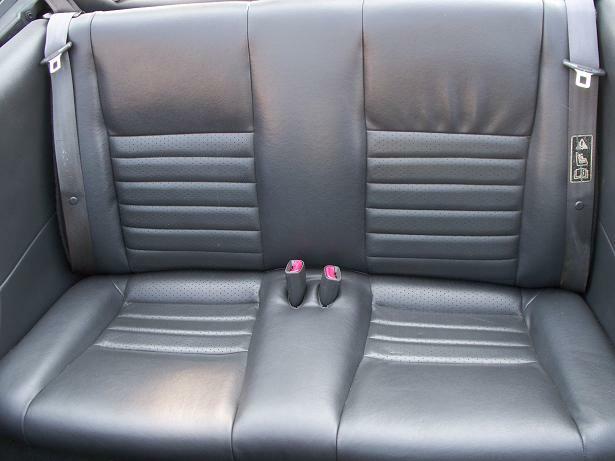 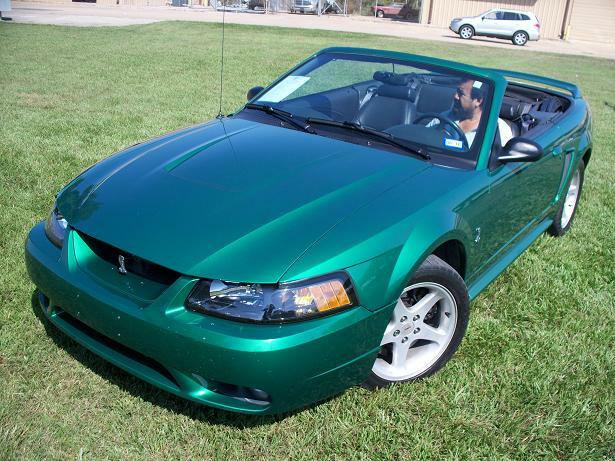 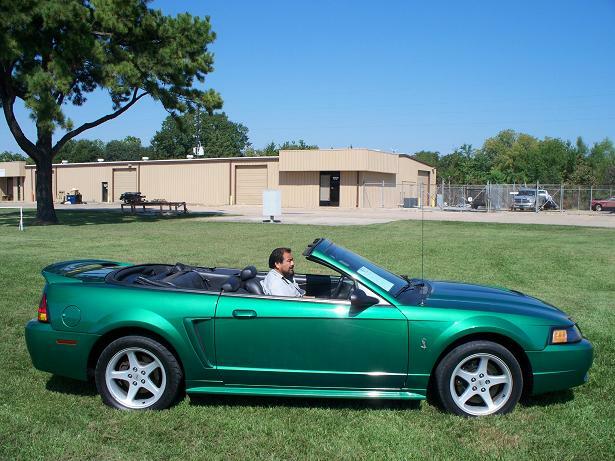 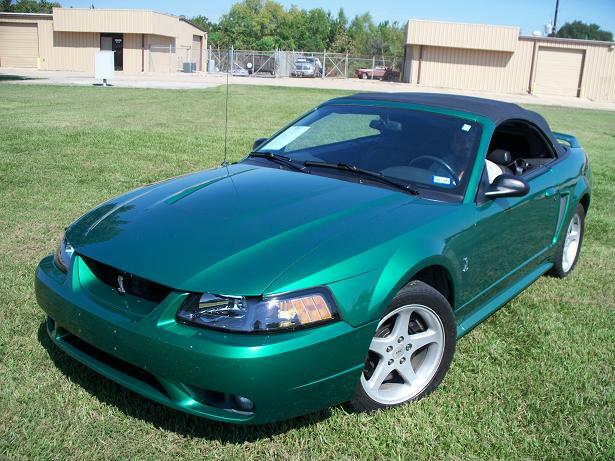 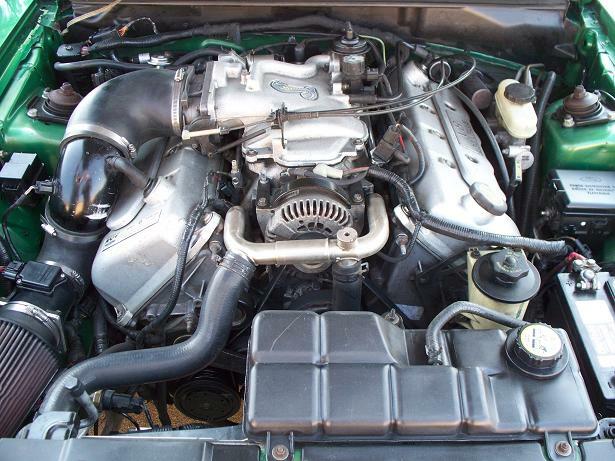 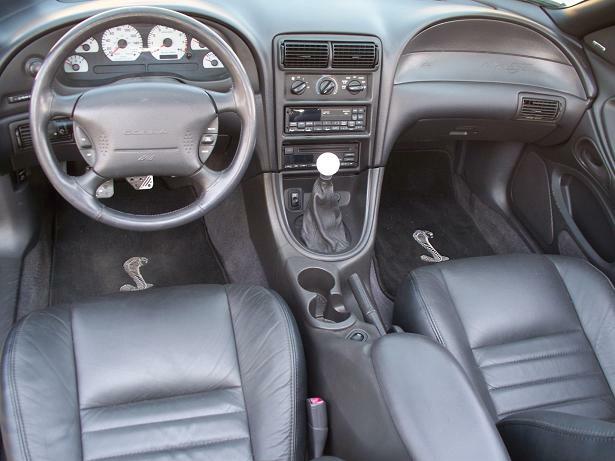 THIS VERY NICE 1999 MUSTANG COBRA CONVERTIBLE ONLY HAS 96K MILES AND IS CAR FAX CERTIFIED MILEAGE AND NO ACCIDENTS. 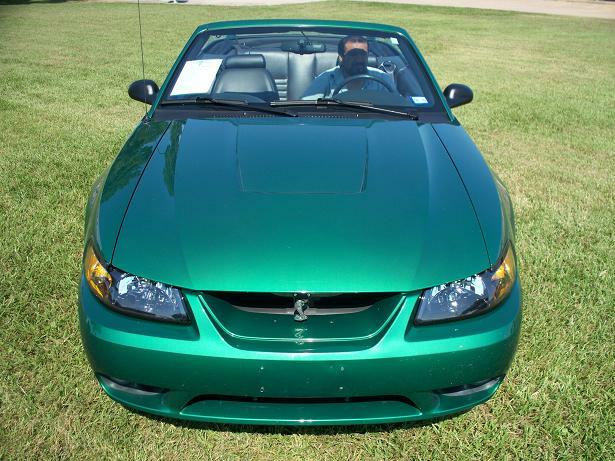 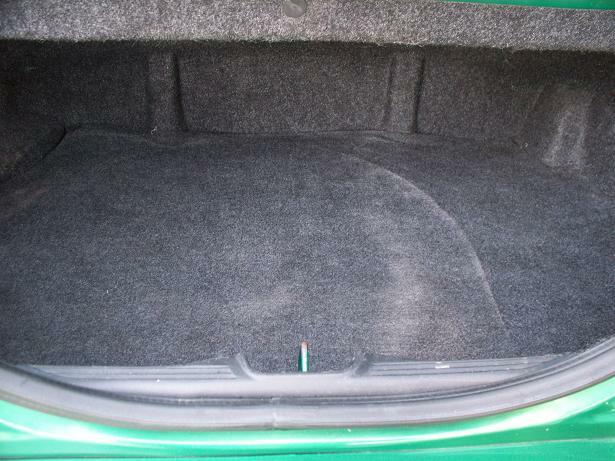 SHE IS ELECTRIC GREEN WITH AN EXCELLENT BLACK POWER TOP AND AN IMMACULATE BLACK LEATHER INTERIOR. 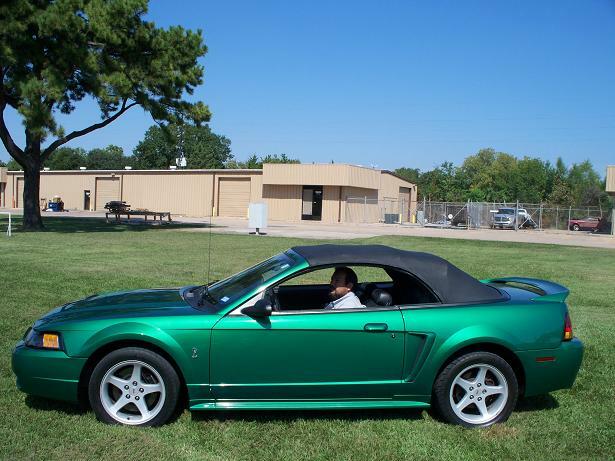 SHE IS POWERED BY THE 4.6L DOHC 32 VALVE COBRA MOTOR, 5 SPEED MANUAL TRANSMISSION, COLD AIR INDUCTION WITH K&N FILTER, HURST SHIFTER, BASSANI X-PIPE WITH HIGH FLOW CATALYTIC CONVERTERS, MAGNAFLOW MUFFLERS, 4.10 REAR END GEARS AND SCT TUNER. 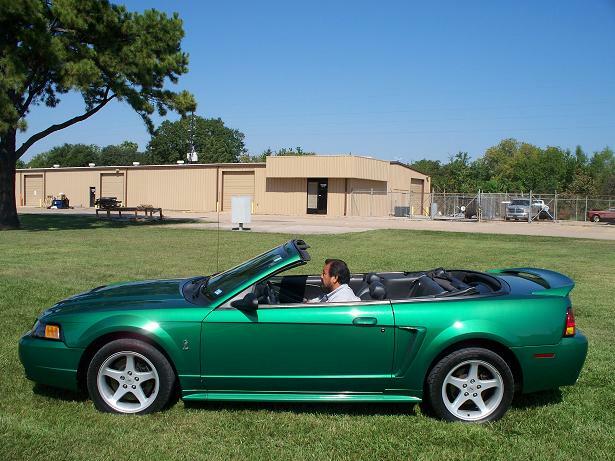 SHE ALSO HAS THE ORIGINAL 17” COBRA WHEELS, MACH 460 SOUND SYSTEM WITH CD PLAYER, COLD AIR CONDITIONING, POWER WINDOWS, LOCKS, MIRRORS & DRIVER’S SEAT, CRUISE AND TILT. 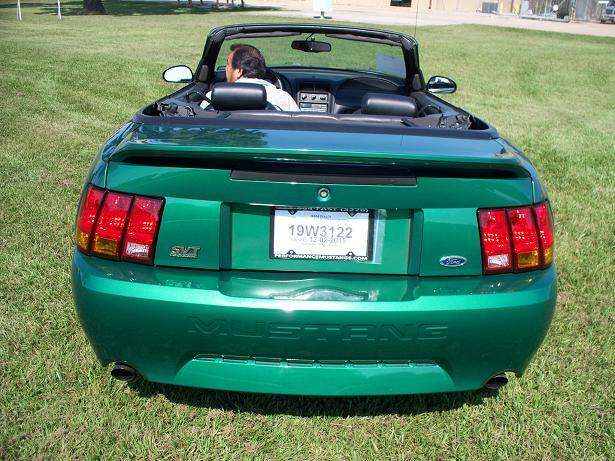 THIS IS A REALLY NICE CAR AND A BLAST TO DRIVE WITH THE TOP UP OR DOWN.